Thurgood Marshall College sophomore David Liu was arrested on Monday evening for stealing an estimated $223 of women’s underwear from the Marshall apartments’ laundry room. This is the second time a crime like this has been committed in the past calendar year, the first having happened last May in Sixth College. According to the UCSD Police Department Crime and Fire Log/Media Bulletin, Liu was arrested for burglary and taken into custody upon confessing to stealing the women’s underwear. According to an anonymous student, Liu has since been relocated from the Marshall apartments to another location on campus. 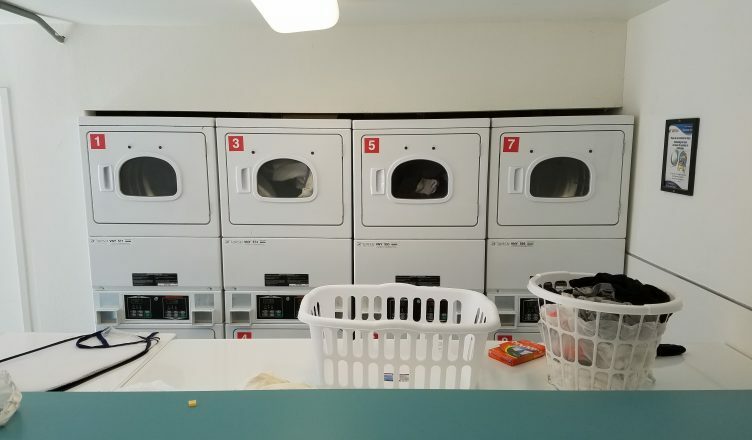 The student also heard reports of Liu present in the laundry room, suggesting that he has not been banned from the facility. The report of the supposedly stolen underwear was first filed with UCSD police two weeks ago, according to the crime logs. The Marshall sophomore who filed the report expressed concerns that such inidents indicate a lack of security. .
Thurgood Marshall College Student Affairs declined to comment. Some students have expressed a feeling of fear from the perceived lax consequences on this matter. If students have reason to believe their clothing items are being stolen, they should contact the UCSD Police Department at 858-534-4359. I’m so glad this creep was caught!